In April 2016 the specialists of the «Firstline» company visited the exhibition of food and drinks «Alimentaria Barcelona 2016». 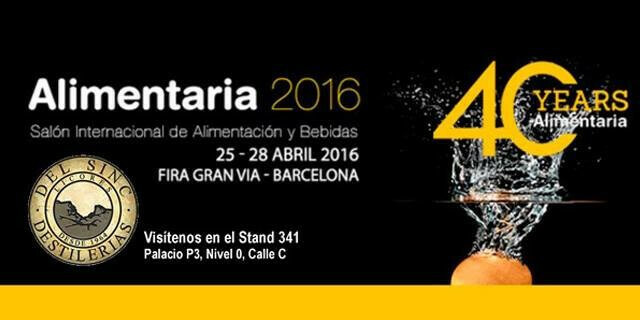 «Alimentaria» is the largest food exhibition in Spain and one of the three most important trade fairs in the world. In 2016 the exhibition was visited by about 140 000 experts from 60 countries. The exhibition was attended by more than 4000 companies. The exhibition provided a broad program of scientific conferences, forums and congresses. Leading experts shared their experience and presented the latest developments in the field of production and packaging for food and beverages industry.